The Buffalo Bill Village is the original Blair Hotel at their downtown resort in Cody. 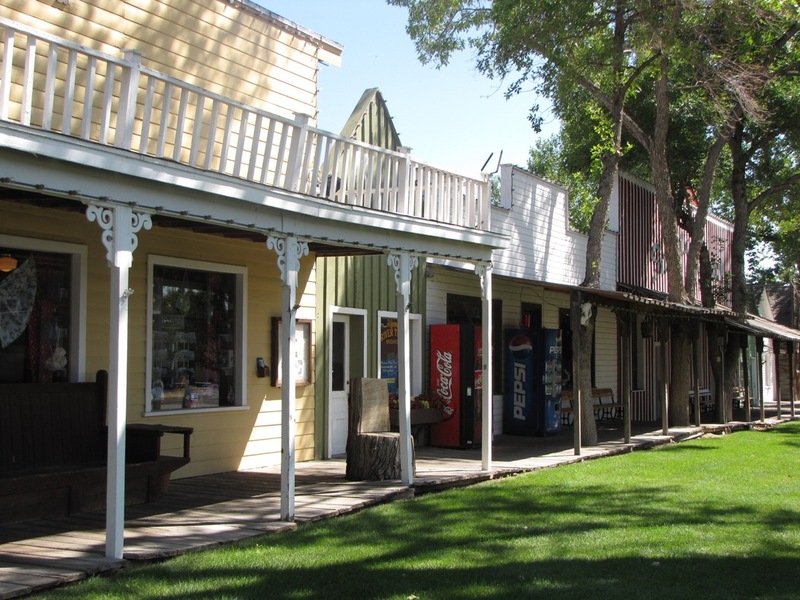 A historic landmark, with 83 individual cabins, the Buffalo Bill Village offers nostalgic exteriors with all the amenities you’ve come to expect in a hotel. Guests at the Buffalo Bill Village Resort are welcome to all shared amenities on site. The Village has a historic exterior that has maintained its cowboy allure with fully modern interiors. The cabins vary from single units with king beds, to family suites featuring two bedrooms. Each evening (summer only) the Village provides a complimentary guest reception suitable for all ages. Open May-September. No Pets.